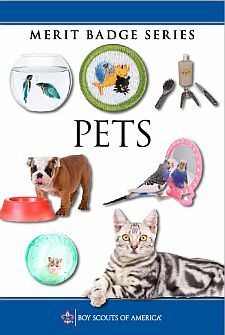 Show your pet in some pet show. Start a friend raising a pet like yours. Help your friend get a good start. Train a pet in three or more tricks or special abilities.